There is no arguing about the fact that the giving of gifts has become a very big part of our daily lives. Whether its for someone’s birthday, a Christening, Father’s Day or Mother’s Day or even a new baby, gifts have a central role in the way we interact with each other. As the wedding & festive season kicks-off, we receive at least two invites a day & soon our dinner table transforms into a round-table conference to discuss about what to gift to whom. Agreed that till the date you have been frequently visiting your favourite gift shop, i.e. offline store, but this time (or perhaps from now onwards) let online gift shop serve you. While browsing through gifts online, I stumble upon some new ideas as one of these premium online gift portal named ‘CherryTin' regularly update and upload fresh gifts for their consumers. As soon as you enter this charismatic e-Gift store, you will discover a variety of sections out there (consisting variety of options to choose from). You can find invites that set the mood for the occasion to come, and announce the special day. You can also Customize the invitation cards which can elevate the experience in style – traditional or contemporary. Little details can make a world of difference. A bespoke yet practical gift that accompanies the wedding invite speaks volumes, and can provide a glimpse of the wonderful things in store & this section under the Bridal tab provides you the same. Making out of town visitors feel welcome and part of the ceremony is an art, and this section consists of carefully selected gifts with personal touches from the bride and groom can achieve just that. Guests remember will come down to precious moments and keepsakes that echo those sentiments. This section provides you the Gifts that thank and appreciate their presence will long be treasured. Another highlight of CherryTin is hands down the ‘Wedding Gifts' section. It consists of Gifts that celebrate the couple are gifts that celebrate life, and the wonderful journey that lies ahead. A well thought out gift will always hold a special place for the newlyweds, and remind them of their special day & this section will help greatly for the same cause. This was a short journey across one of the most amazing online gift store I have ever came across so far, do visit to experience the awesomeness yourself. I bet you won’t be disappointed! 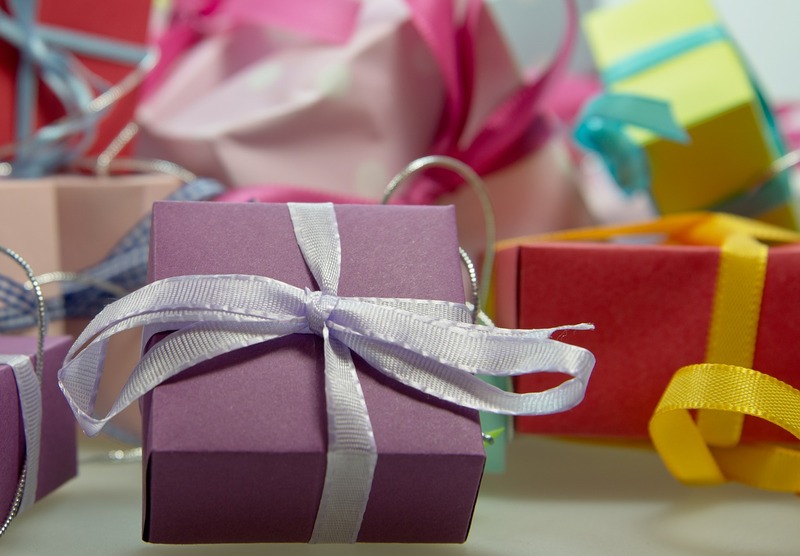 Also, do not forget to visit ‘The Gifting Blog' by CherryTin to which helps you decide what exactly you need.